Lisa is a lover of good books, good food, good people, and good health. Everything is better when it's grilled! Grilling Brussels sprouts is one of the best ways to cook them, in my opinion. They're slightly crispy on the edges, but still soft on the inside, and the flavors are just right. You can customize these with or without the balsamic reduction to please even the pickiest eaters in your home! 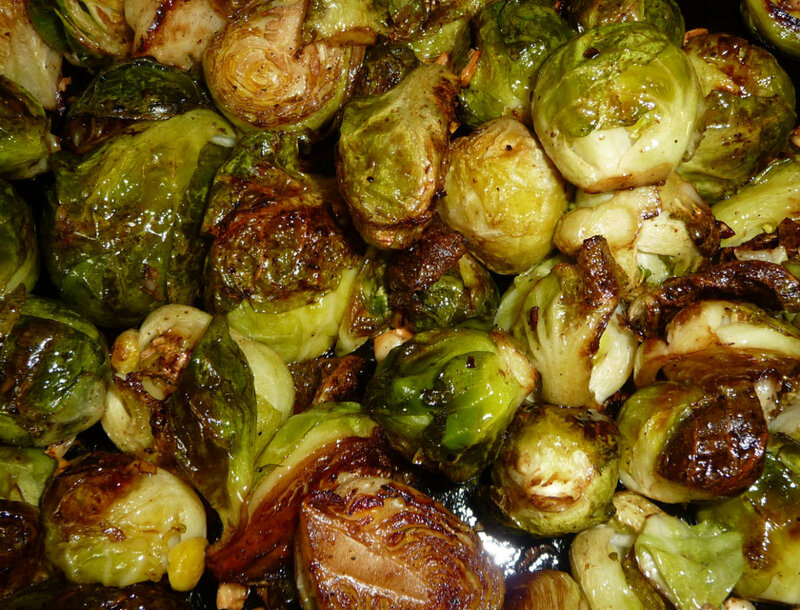 Not only do Brussels sprouts taste great, but they're healthy, too. Benefits may include boosting the immune system, improving digestion, balancing hormone levels, lowering inflammation, and improving bone strength. Heat grill to medium-high heat (or oven to 375 degrees F). 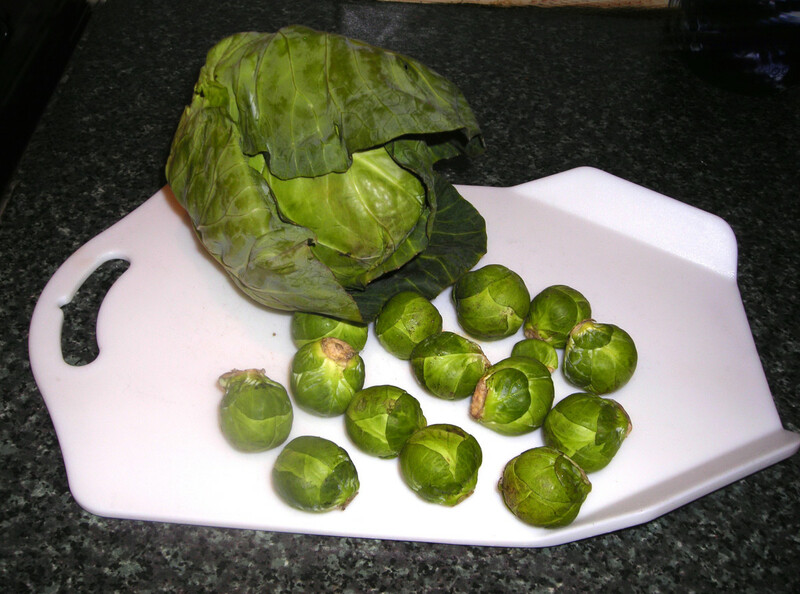 Prepare ingredients by cutting the Brussels sprouts in half as well as trimming the bottom. 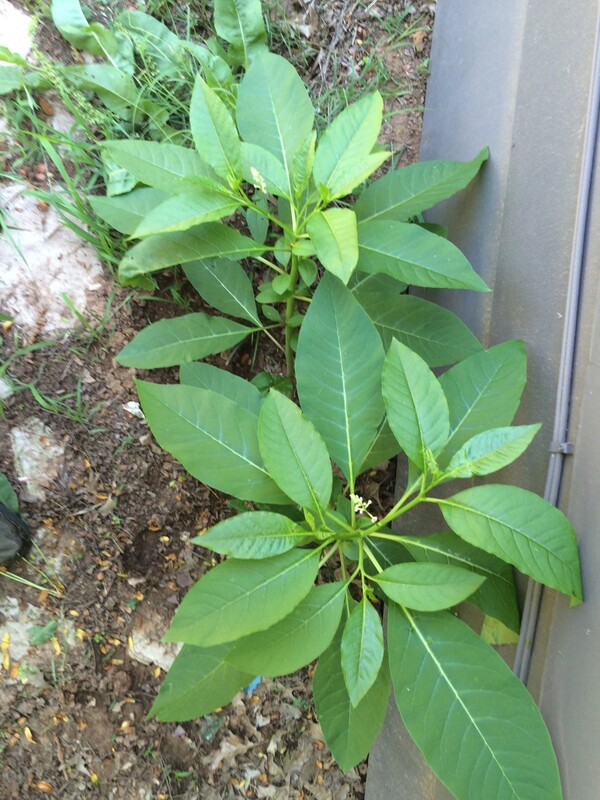 Discard any outer leaves that fall off or that are discolored. Create a foil pouch by laying one strip of tin foil across another. Then place the Brussels sprouts in the middle of the pouch. Before folding the pouch, make sure the Brussels are in one flat layer to ensure even cooking on the grill. Place Brussels sprouts pouch on the grill and let cook for 8 minutes. Flip and cook for another 8 minutes. Remove from the grill and open pouch, carefully watching for steam. Using a fork, test for doneness. 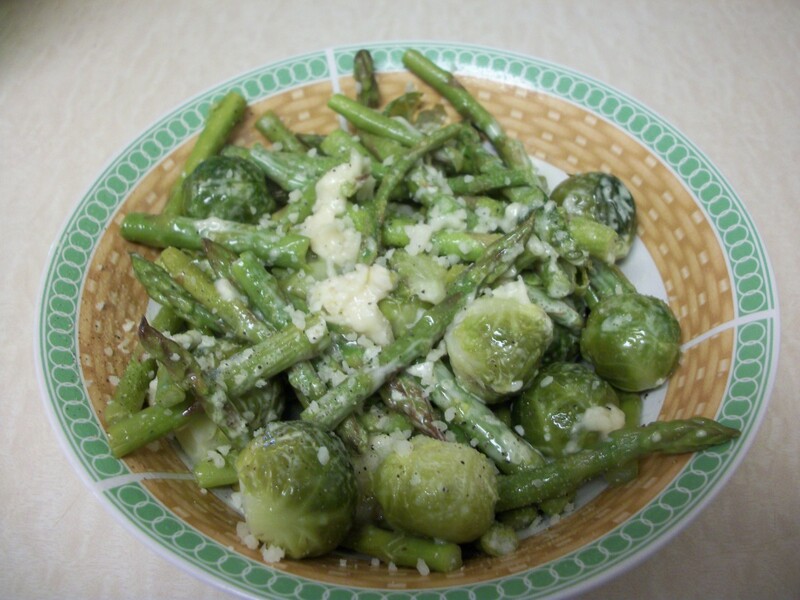 If sprouts are fork-tender, remove from heat. Otherwise, fold back up and cook in small increments until cooked to your desired doneness. 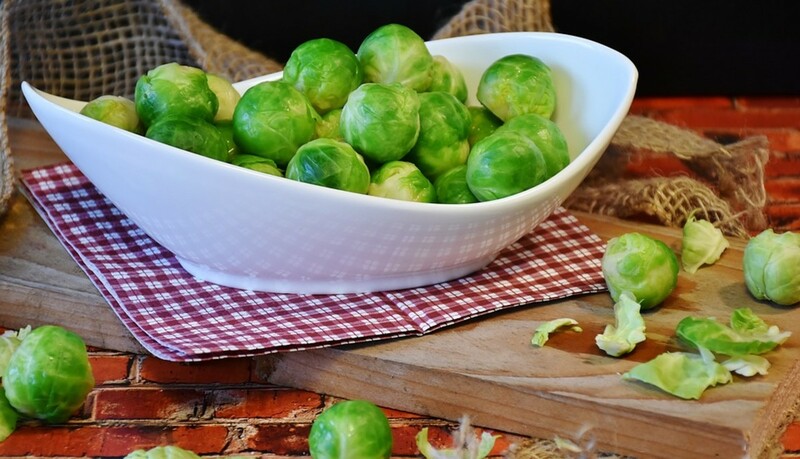 Once the sprouts are cooked, pour them carefully into a bowl and drizzle with balsamic vinegar reduction or plain balsamic vinegar. You may also choose to leave them plain if you have kids that don't like sauce. Alternatively, you can add 2 tablespoons of balsamic vinegar to the sprouts before grilling, but I found that the pouch leaked onto the grill and made a mess when I tried it this way. 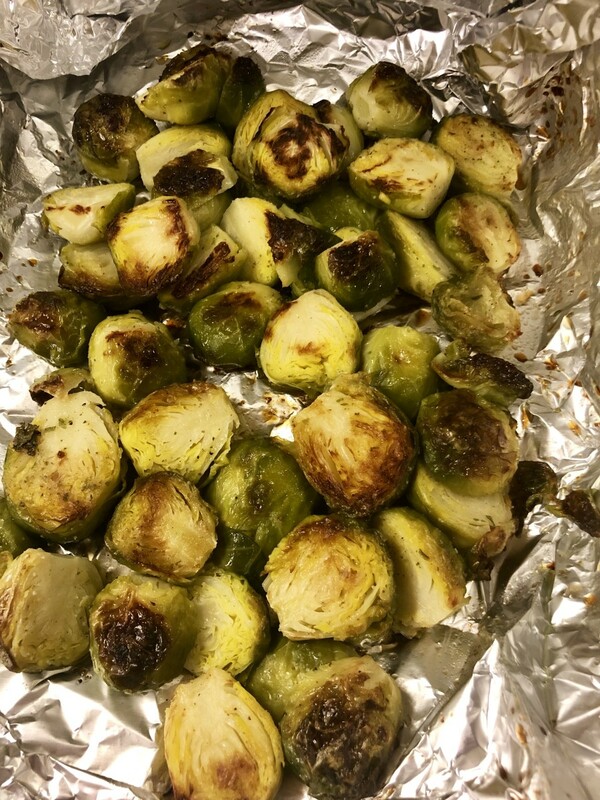 *If you are using an oven instead a grill, prepare the Brussels sprouts in the same way but instead of making a tin-foil pouch, place the sprouts directly on a baking sheet. Alternatively, if you'd like to try tin-foil pouch method, you can place the pouch on the baking sheet. I love brussels sprouts! This sounds like a great idea for a summer bbq. Yum! 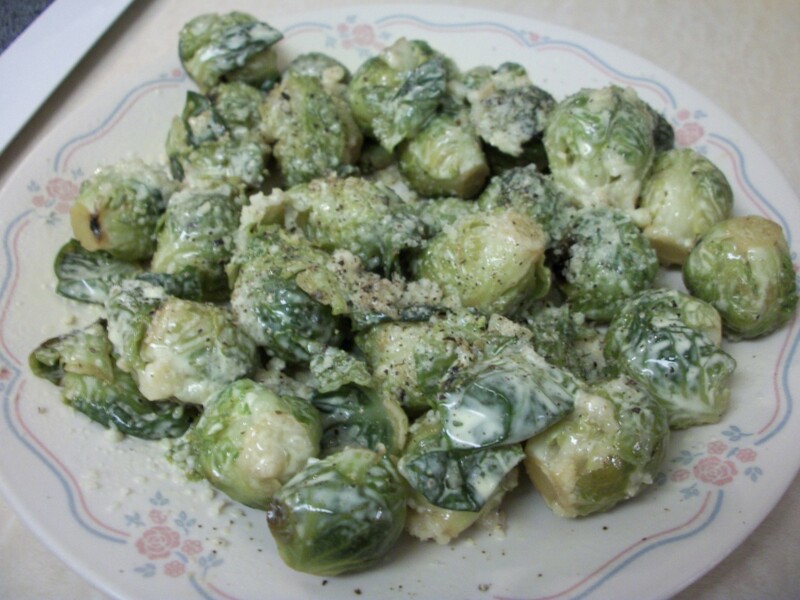 I think this recipe sounds like a great way to cook brussel sprouts, which I do like.